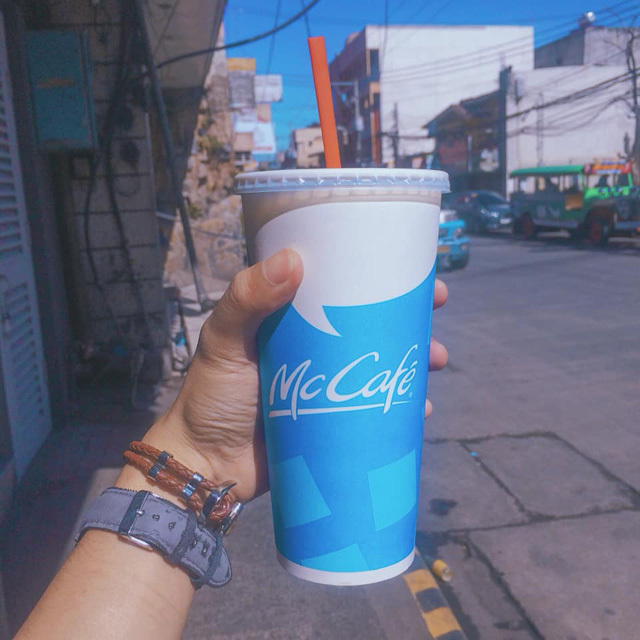 (SPOT.ph) When it comes to quick brewed coffee that will only cost you a few bucks, McDonald's is top of mind with their strong, subtly nutty blend. But given how hot the weather has been lately, we know you won't be getting anything but their Iced Coffee (P39). 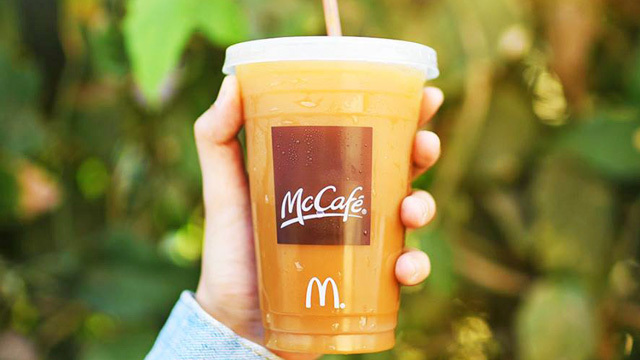 They used to have only a sweet and creamy blend for the icy drink, but those who prefer a stronger brew would be glad to know that McDonald's has expanded their Iced-Coffee options to include Iced Coffee Sweet Black (P39). Want an extra creamy blend? 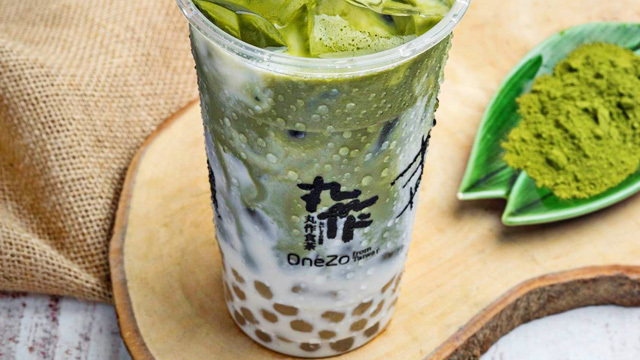 Go for the Iced Coffee Milky (P49). A Large Iced Coffee can last you for most of the day! Aside from the new options, you can also add vanilla syrup to your drink for an additional P10. But here's the real kicker: For an additional P16, you can upgrade your coffee to a Large—that's a 22-oz drink. You're sure to have that caffeine buzz for the rest of the day.